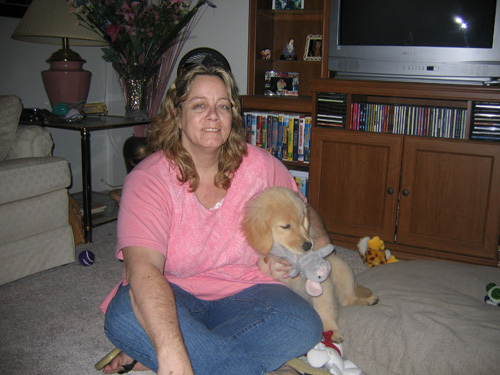 Welcome to our page, I am Kristinne Kilpatrick founder of Kristinnes Pet Care. 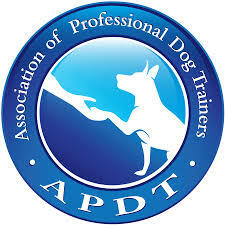 Taking care of all your Dog walking, Cat Care and Pet sitting needs. We serve Pasadena to La Verne. We were founded in 1981 in Los Angeles, Ca. back when there was no such thing as a petsitter or dog walker in fact we wondered if it would even work, over 35 years later here we are serving wonderful clients and all there wonderful dogs and cats. Whether you have a dog, cat, bird or even a iguana we help you out. 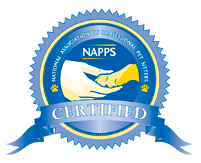 We are bonded, insured and CPR certified for your comfort and the comfort of your pets. Before starting Kristinnes Pet Care I took care of exotic cats. I loved what I did so much that I knew working with animals was what I wanted to do with my life so 5 years in I decided to go to school and become a Veterinary Technician graduating in 1992. I worked at a Vets office while still working on Kristinnes Pet Care. When my business really started to take off I just focused on it and used my being a vet. tech as a background in being able to help people who are afraid to give shots or IV fluids or anything else that they may need. I am owned by 3 cats Angel, Ebony & Whisper and am a proud dog mom to a wonderful, loving golden retriever named Tyler who often works with me at my side and is “hired for play dates” who loves to say yes to! 4 Off Leash Dog Parks in and around Pasadena, CA.